Why are we at the NAIC Thai Yoga Center being so generous? First of all we are a 508(c)(1)(a) compliant FBO (Faith Based Organization), Tribal Organization, Florida State registered Not for Profit Religious/ Church/ Ecclesiastical Organization with a Charitable, Education and Service Mission! We are a Church and Seminary. We believe and operate by the principle that finances should not be the primary determining factor in whether a student chooses a quality education in healing and or our school! We prove this everyday by practicing the generosity we teach as a core value of traditional medicine. 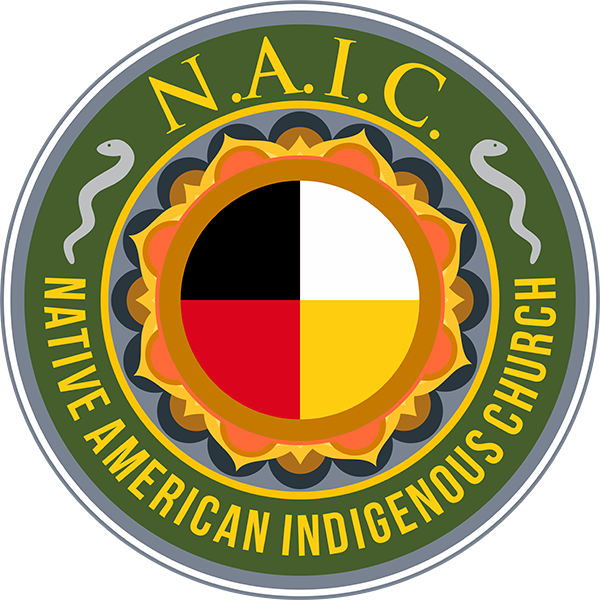 Native American Indigenous Church Legal Compliance. Second. Anyone who has ever taken class with Aachan, Dr. Anthony James will tell you he is nothing if not generous! Aachan wants the Practitioner and Instructor programs to be the best, the most intensive and comprehensive training’s of this kind offered anywhere in the world! It’s not just about listing and memorizing techniques and so called “trigger points”. Trigger points are good information… however, we believe to truly handle pain and suffering the fundamental dissonance of essence and being manifesting the pain and suffering must be addressed. It’s about the true teaching and transmission of knowledge and being via a living master associated with living lineage and active lines of transmission. Our program is not so much about technique as about transformative processes using the traditional tools we have been given permission to use. And use we will. Aachan says “Be what you know”. In our programs you will learn and practice living the practice.